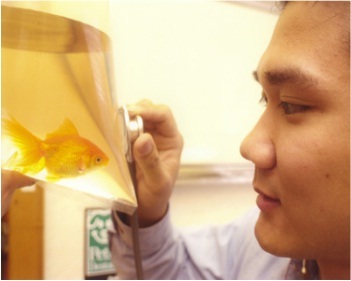 Dr Loh is a Certified Aquatic Veterinarian and has been awarded the George Alexander International Fellowship by the International Specialised Skills Institute. 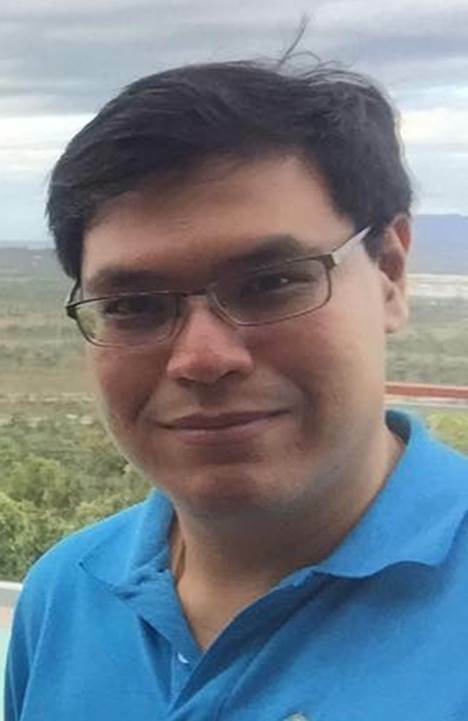 He is an author and reviewer to several journals and other publications. He is an invited speaker nationally and internationally (Czech Republic, St Kitts & Nevis, New Zealand, Singapore, Thailand, USA, Australia). 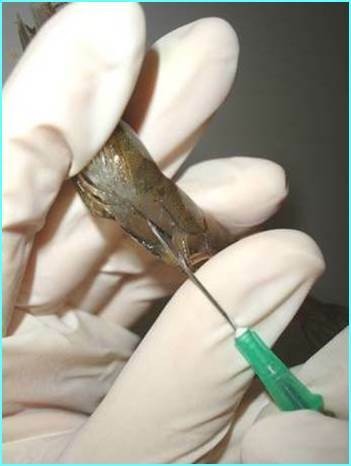 He started his professional career as a veterinary fish pathologist at Mt Pleasant Laboratories in Tasmania. His skill set is unique, having been admitted as a Member of the Australian & New Zealand College of Veterinary Scientists (ANZCVS) by examination in both the subjects of “Aquatic Animal Health” and in “Pathobiology”. This makes him a qualified aquatic veterinarian, as well as a qualified veterinary pathologist. As “The Fish Vet”, he provides veterinary services for a range of clients and they include individual pet fish owners, public aquaria, retailers, wholesalers and fish farmers (ornamental and food fish); locally, interstate and in internationally. He is the consultant veterinarian to AQWA (the Aquarium of WA), is an adjunct lecturer at Murdoch University and provides advice on animal welfare as it pertains to fishes to several universities and the RSPCA. Through his veterinary career, he has appeared on TV (Creature Features, Stateline, Catalyst, ABC news), been interviewed on radio (Curtin FM), appeared in newspapers (The Sunday Times UK, Herald Sun, The Examiner, Sunday Tasmanian, The Cairns Post, Canning Times), magazines (Australian Aquarium Magazine, Aquarium Keeper Australia, TIME Australia Magazine, Your Pet Magazine, Woman's Day, Pets – Taking Care of Your Family's Best Friend, Animals' Voice) and appears on several local and international websites (ABC Online). • WAVMA Webinar co-ordinator/moderator and WAVMA Executive Board Member (2013 to present). Dr Alistair Brown is an aquatic veterinarian and began his career in the aquatics field in 1991 when he began working for Marine Harvest Scotland (producers of Atlantic salmon). Since then, he has worked with a range of commercial species including Australian native fish, salmonids and abalone. • Certificate in Fish Health and Production (Royal College of Veterinary Surgeons) (1995). 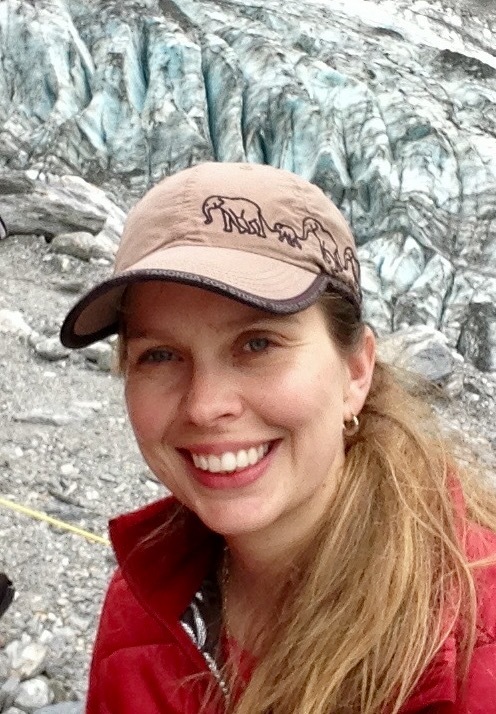 Dr Lucie Nedved is a small animal veterinarian with a special interest in aquatic species. She currently manages a large zebrafish facility in Sydney including overseeing the veterinary care and breeding programs. She has experience with aquatic species including fish, amphibians and reptiles as well as specialised experience in artificial breeding of zebrafish including in-vitro fertilization and sperm freezing. She is a member of the Zebrafish Husbandry Association and regularly contributes to meetings involving aquatic species in the laboratory animal setting. Dr Nedved lectures regularly at The University of Sydney and The University of NSW. Dr Jelena Vukcevic is a small animal and exotics veterinarian based in Canberra. Since graduation, she has held positions in small animal and exotics practices in Canberra. She has a keen interest in aquatic animal medicine and currently divides her time between working as a veterinarian at a university institution, a zoological institution and small animal/ exotic practice, where she manages and provides veterinary advice/ treatment to a variety of both aquatic and non-aquatic species in various settings. Dr Gomes studied veterinary medicine in Brazil where she graduated in 2003. Her career in aquaculture started immediately, at the largest prawn hatchery from Brazil (Aquatec). 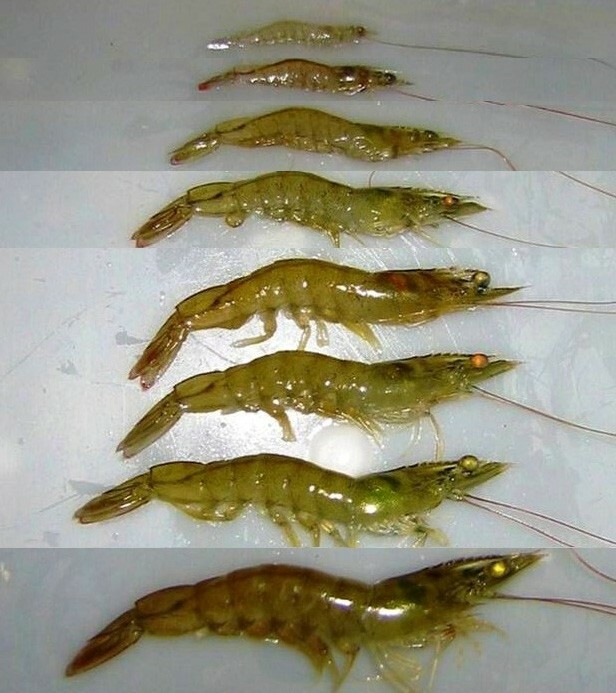 After leaving the Brazilian company she went back to University and did her Masters on prawn diseases caused by intracellular bacteria (NHPB). In 2008 after finishing her Masters Giana migrated to Australia. Since 2010, Giana worked for various renowned research institutions in Queensland including James Cook University, DEEDI-DPI QLD and Australian Institute of Marine Science (AIMS). She has has received a "2016 Science and Innovation Award" from Deputy Prime Minister and Minister for Agriculture and Water Resources. In addition, Ms Gomes also won the "2016 Ministerâ€™s Award". In 2017, Giana completed her PhD on developing new tools for early detection of ciliate parasites in farmed barramundi from tropical Australia, at James Cook University under the supervision of Prof. Dean Jerry and Dr Kate Hutson. She is now located in Singapore. Dr Orachun Hayakijkosol is an aquatic animal specialist who has a strong molecular background in aquatic animal diseases diagnostics. He has had experience in aquatic species including fish, crustaceans, freshwater turtles and sea turtles. Dr Hayakijkosol completed his Master degree and PhD in viral infectious diseases in crustacean species. He is a member of the World Aquatic Veterinary Medical Association and is currently a lecturer within the Discipline of Veterinary Science at James Cook University.